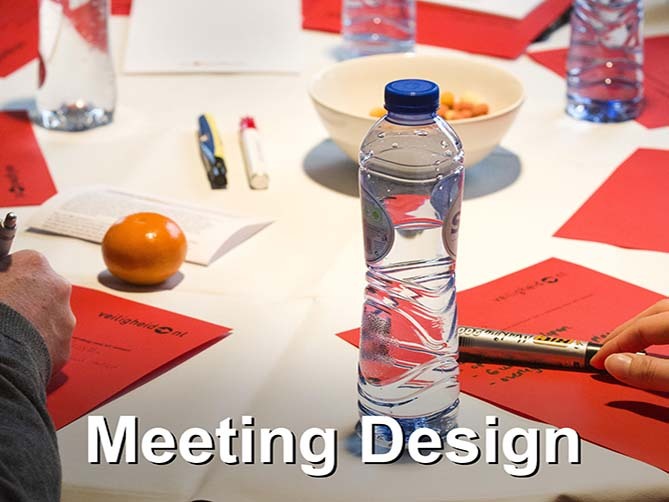 We design and co-create events that are tailored to your objectives and mission. We design and co-create events that are tailored to your objectives and mission, engage your audience, and collect valuable data. Using tools that are easy to use we ignite instant networking and create a shared experience! Before, during, and after the event we use our Event StoryBoard (ESB). This tool is based on the design - connect - collect principle which ensures your needs and goals are met, you involve your audience, and that you are provided with valuable data. 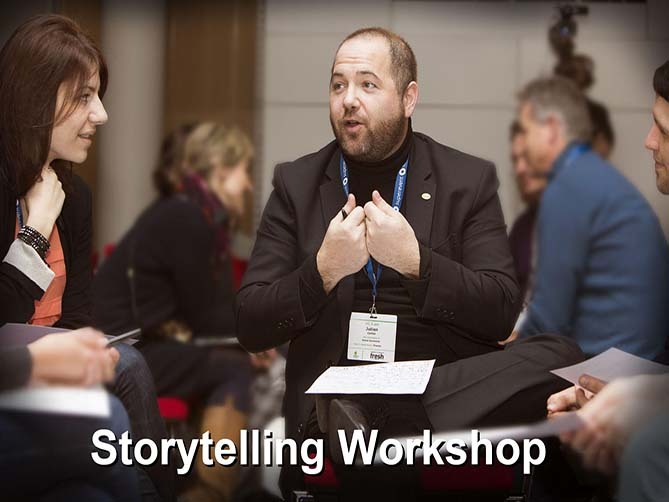 An event that is in line with your goals and needs, creates a shared experience, ignites instant networking and involves your audience throughout the whole event. On top of that you’ll be left with very valuable data afterwards to take advantage of. Other than a full Red Line Event you can book some of our products seperately. 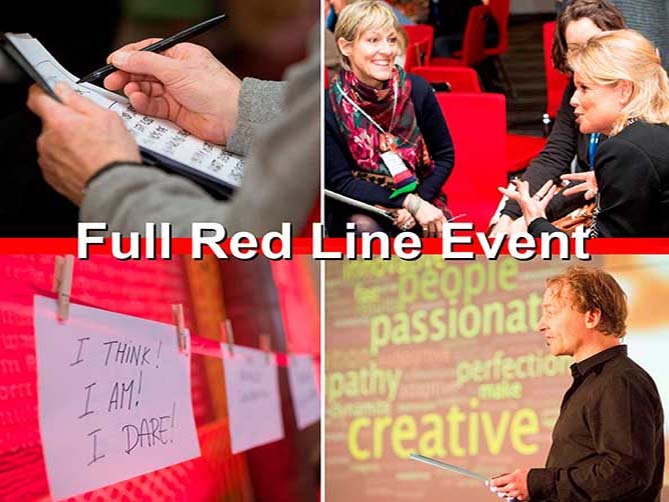 However, to optimise the audiences (and your) experience we recommend to integrate the Red Line Project into your whole event. A fully integrated red line event. The Poetry Jockeys brought our discussion to a different and higher level. They master a different language than the language of the law: the language of the heart. I admire the way they transformed the technical subject we discussed into a poem about the things that are really important in life. They greatly contributed to the fifth anniversary of our association. The theme was fully integrated with the Red Line Project facilitating the unifying factor. Upon entry the visitors became aware of the theme in an informal way. They designed an innovative and surprising plenary opening that instantly created interaction with the audience. 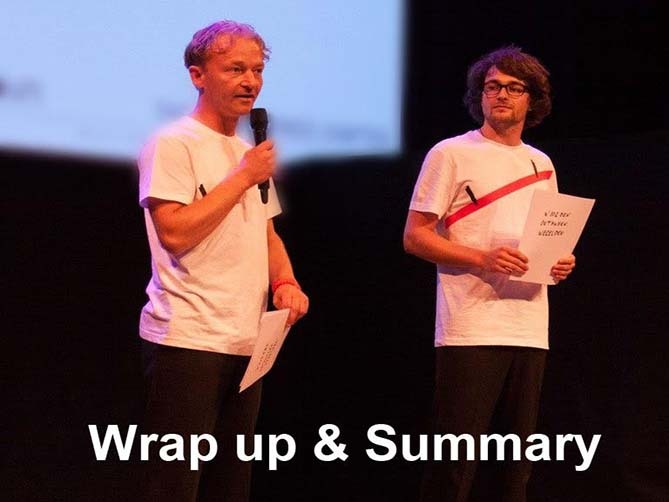 During the day they filled the moderator with stories from the audience and wrote a summary poem at the end. Having worked with the Red Line we literally created a story together.